Alan is a partner in our Labour and Employment Law Group and also provides mediation services. 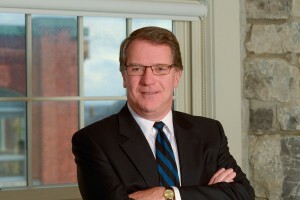 Prior to joining our firm, Alan served as a Vice-chair of the Human Rights Tribunal of Ontario where he mediated and adjudicated human rights disputes across the province. Before joining the Tribunal, Alan represented employers throughout Eastern Ontario in all aspects of the employment relationship for 26 years. He assisted clients in relation to both union and non-union matters and in both the public and private sectors.